I am so very thankful for all of you who have come alongside me on this journey. You are truly what makes this blogging thing fun and worth it for me, and I hope that 2017 will be the best year yet. 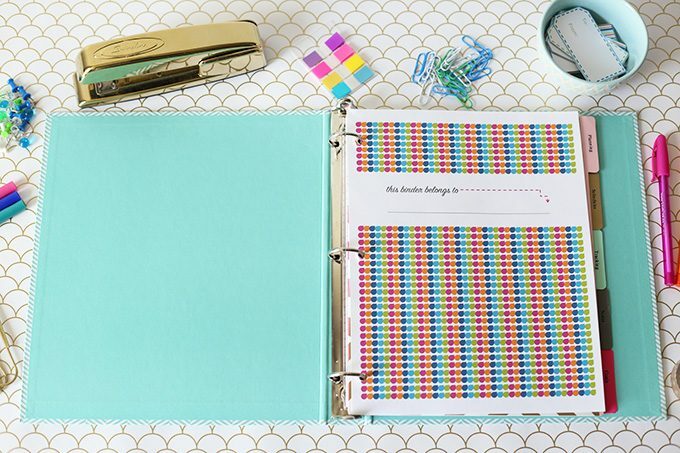 January is typically a busy month here on the blog because everyone is looking for organization ideas, and we certainly have a bunch of those! 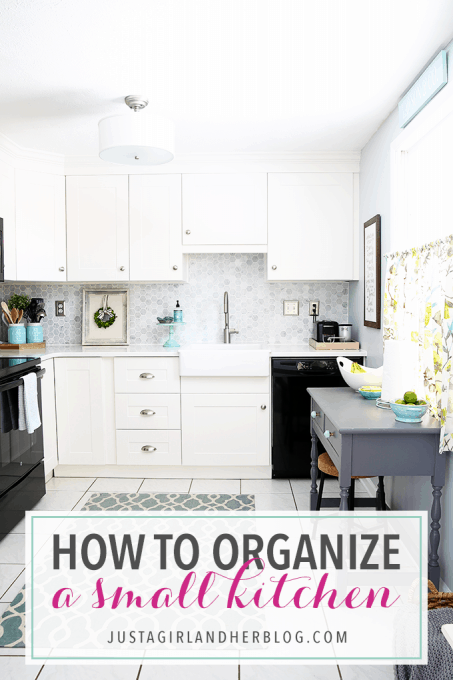 It’s no surprise, then, that two of the most popular posts of the year were organization-based: How to Organize Every Space in Your House and How to Get Organized When You Live in a Small House. 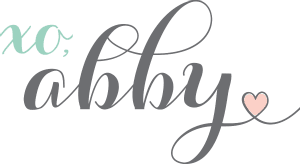 One post that surprised me by drawing a lot of traffic in 2016 was my personal blogging story, found here: From Hobby Blog to Thriving Business: My Blogging Story. I wrote it for my 3 year blogiversary, just because I was feeling kind of nostalgic and wanted to have a record of the major moments of our blogging story, and I was thrilled that others seemed to enjoy it too! The organization trend continued into February (and all through the year, as you’ll see! 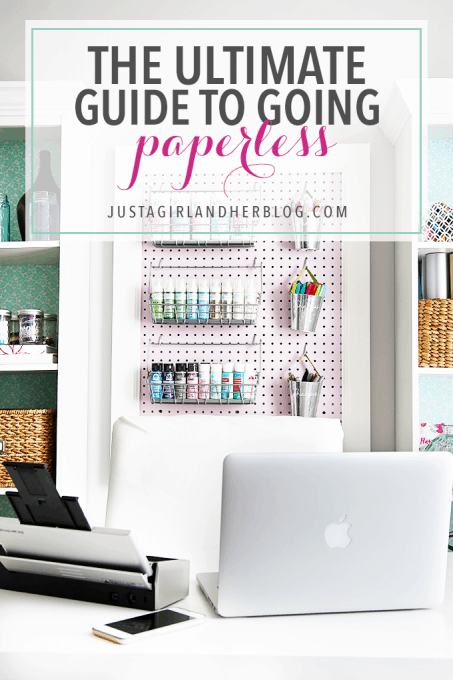 ), and Donnie’s updated paperless post, The Ultimate Guide to Going Paperless, topped the list yet again. He talked all about the systems we use to keep all of our files and documents digitally rather than in a clunky and cluttered filing cabinet, and people were all over it! Organizing food must’ve been on peoples’ minds as well, because my Free Printable Organized Grocery List, printable Recipe Binder, and my How to Organize a Small Kitchen post all made it to the top of the popular posts list for 2016! In March I talked about How to Form a New Habit (Even If You’ve Failed at It Before), which seemed to resonate with readers, but some of the first decor-type posts made it to the top of the list this month as well. 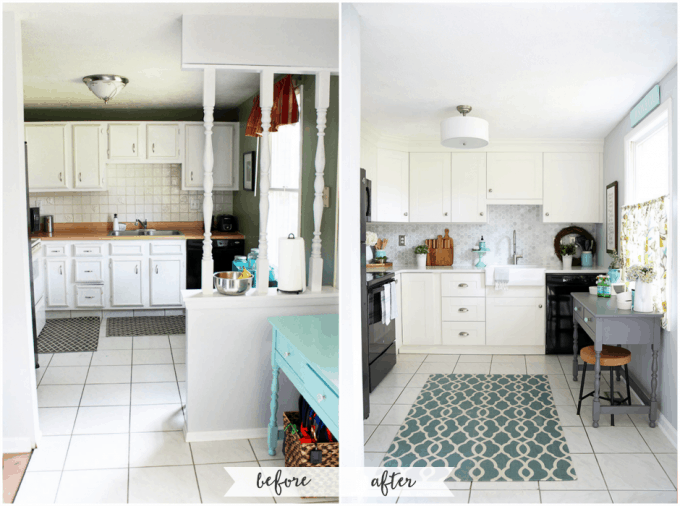 With every room of our townhouse pretty much completed, I shared a Before and After Home Tour, and it was fun to see the transformation of the old, outdated spaces to much more functional and beautiful rooms. In April I admitted that I had hit a bit of a lull that I had to work through, and I talked all about how I did it in a post called How to Be Productive When You’re Not Feeling Motivated. I think we all need a little bit of a motivational boost from time to time! 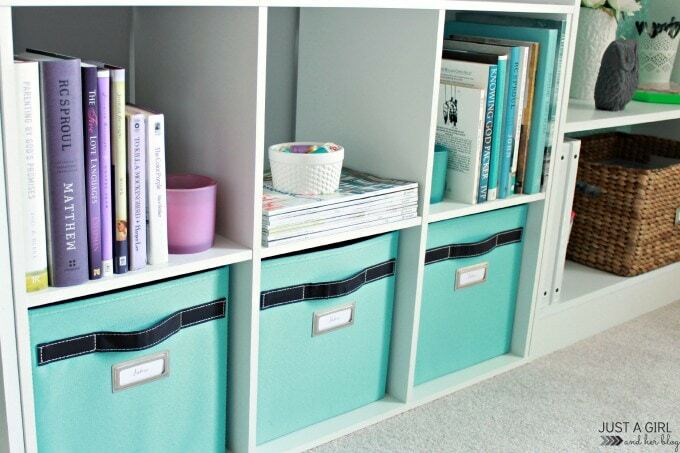 I also confessed my love for storage bins (not that it was a big secret!) 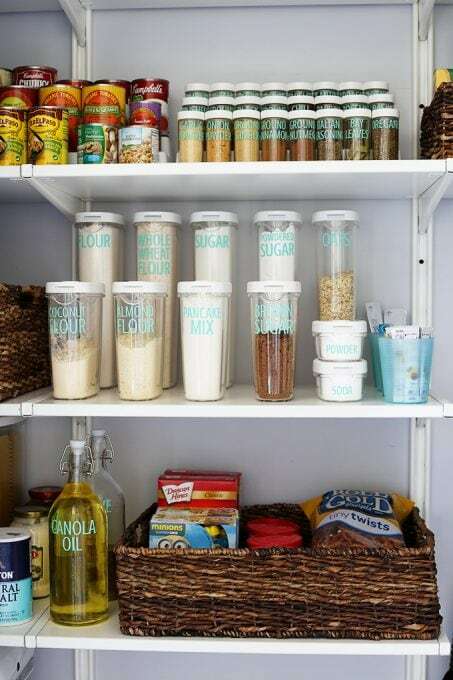 and shared some of my favorite ways to use them in my How to Organize Every Room of the House with Storage Bins post. 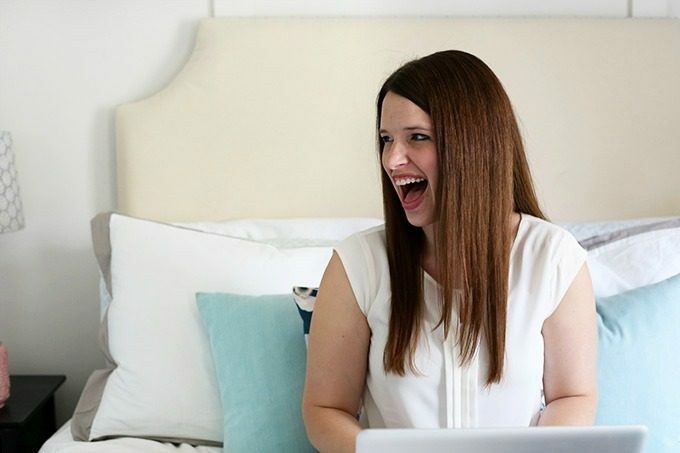 April also brought the launch of one of my very favorite projects to date, our first full-fledged course, BookBoss: Write + Launch a Profitable eBook in 90 Days or Less! 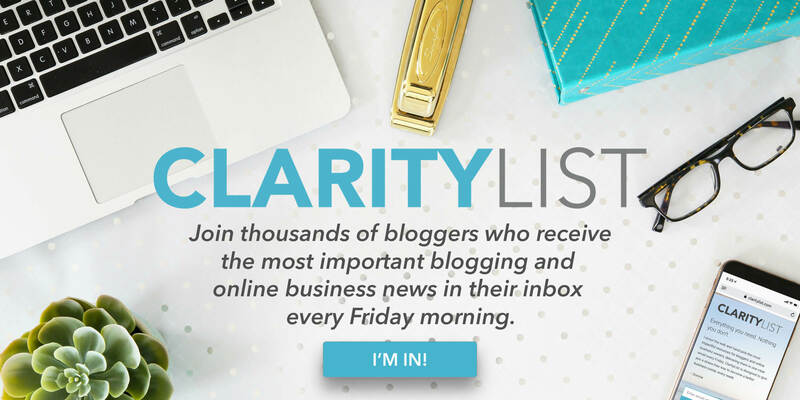 We have loved watching so many amazing blogger authors go through the course and crush it with their eBooks! My theory that people really love food and meal organization was confirmed in May when my Free Printable Recipe Cards post took off! 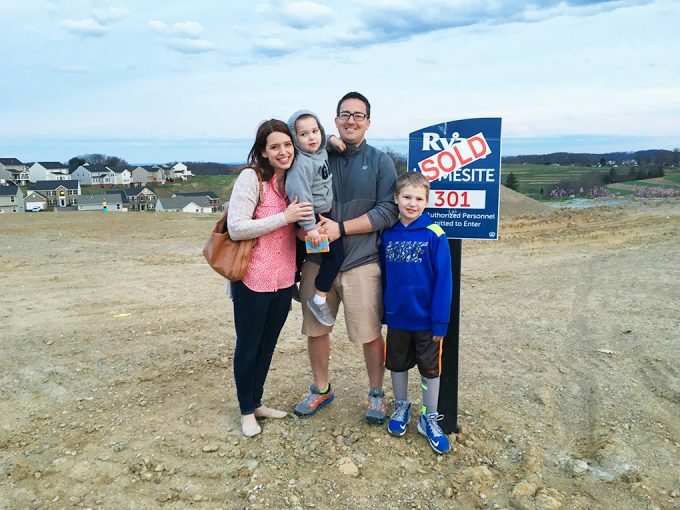 We also began a brand new chapter of the blog when I made our moving announcement, finally spilling the beans that we were selling our townhouse and building a new construction home nearby. As we were packing up the townhouse in June, I reflected on 10 Organizational Systems that Are Essential for Every House (mostly so I would have something to look back on when I started to organize the new house)! 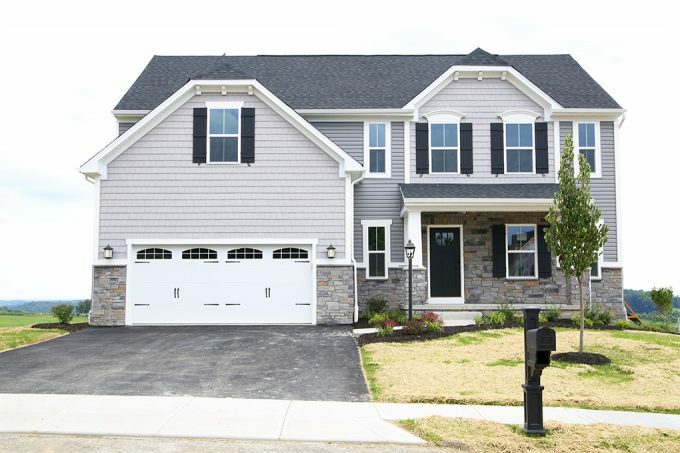 And many of you must’ve been interested in what our new house was going to look like because my post called Our New Home: A Preview climbed to the top of the popular posts list as well! 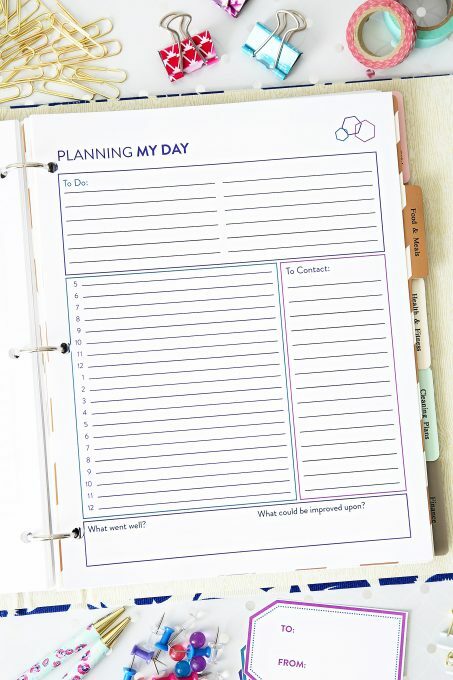 Next to January, July and August also tend to be big months for organization because people start thinking about getting ready to send the kiddos back to school. 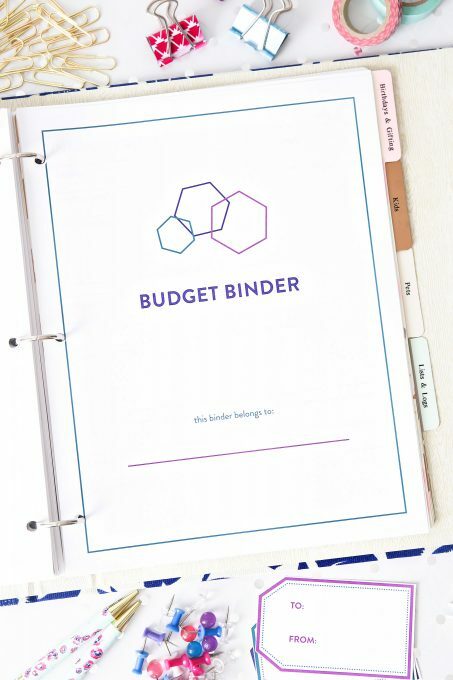 My Printable Student Binder was not only one of my popular posts in 2016, but has become one of my most visited posts of all time! I also talked about a super simple, yet effective way to be more productive, The Brain Dump Method of Productivity. Productivity won out again in August, with two of the most popular posts of the year being The Simple Technique that Helps Me Be Insanely Productive Every Single Day and My Home Binder and Planner Tour. September was alllllll about the new house! I shared an update a few weeks before we moved in: New House Update: We’re Getting Close. And when we finally got the keys I went a little crazy taking pictures of absolutely everything and shared them with you as well: Our New House: The Before Photos. My free printable monthly calendar always seems to make it into the top posts each year, and this year was no exception. You can find my Free Printable 2017 Calendar here. And one of the first projects I tackled in the new house? 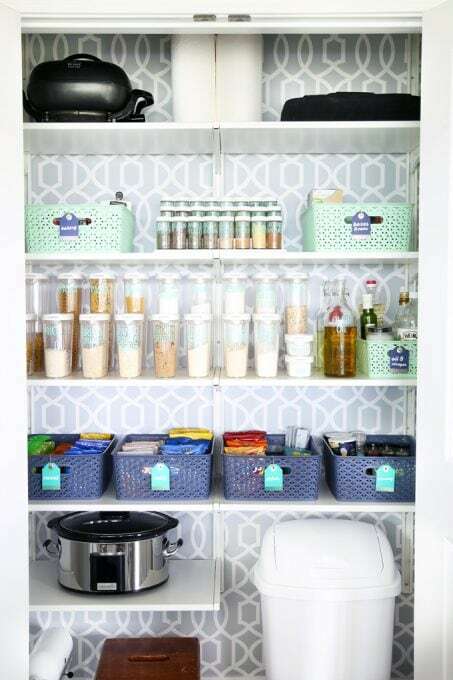 Create a Pretty and Organized Pantry, of course! I used removable wallpaper for the first time and ended up loving the result! 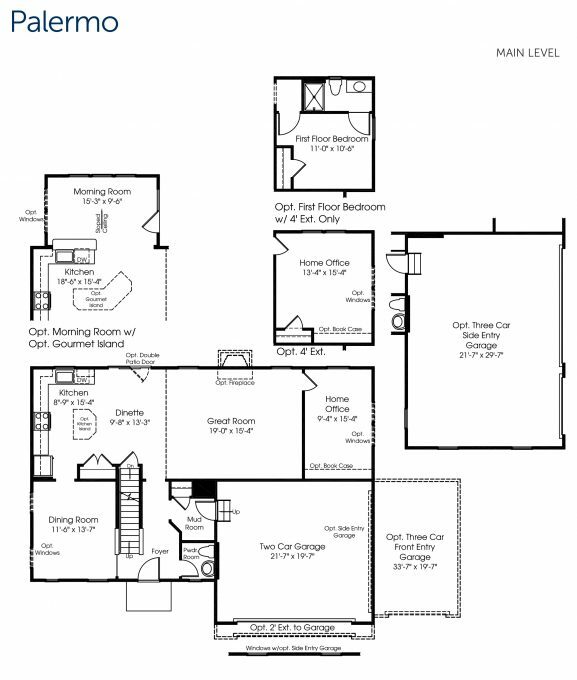 I continued to wage war on our new home’s builder grade closets in November, creating a Beautiful and Organized Master Closet (that we are still absolutely loving!). 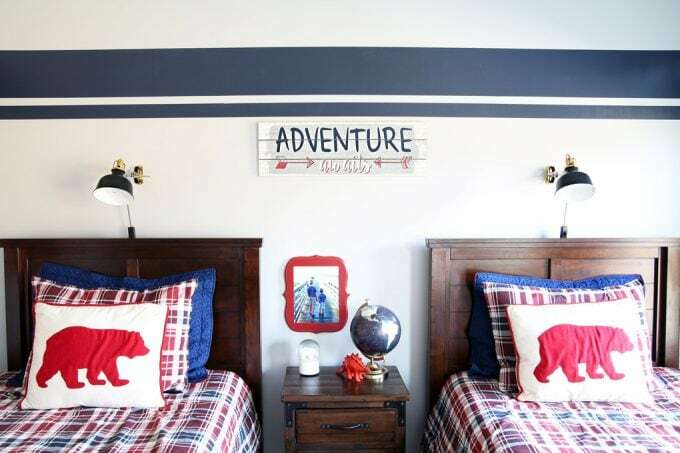 We also finished our very first full room makeover in the new house, our boys’ shared bedroom. I was also surprised to see that a more personal post I had written about how my emotional energy “tank” was running low was one of the most visited posts of the year, which tells me that I’m not the only one who experiences some emotional burnout every now and then! 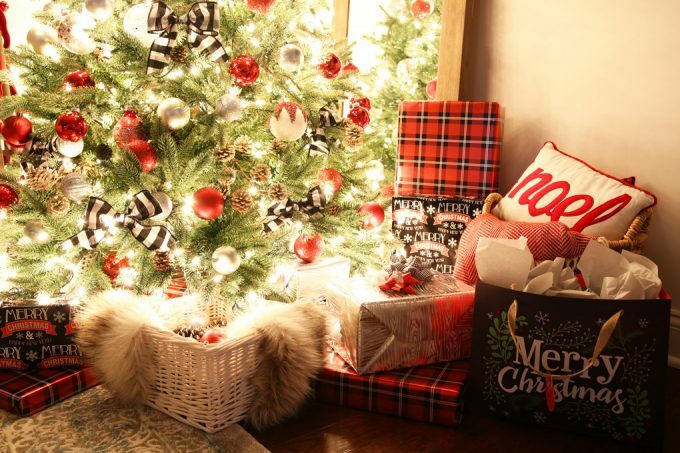 And finally, December! It’s hard to judge which posts from the end of the year will take off, but my 2017 Budget Binder already seems to be gaining some traction! Home tours also seem to be popular, and it was fun to see some traffic to our first tour in the new house, our 2016 Christmas Home Tour. Whew! So those were the top posts of 2016! If you have any requests for posts in 2017, I’d love to hear them– feel free to leave them in the comments! Thank you again for following along with our crazy adventure! It truly means so much! 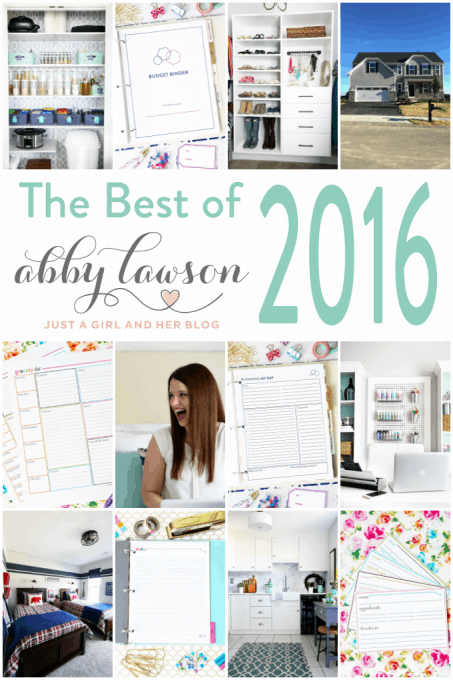 Some of my bloggy buddies have rounded up their top posts of the year and are sharing them today as well, so be sure to hop around and visit them next! I love your free printables but cannot print them. Can you tell me what I am doing wrong? Hi, Judy! Can you tell me what happens when you try to print them? You should just be able to go to File > Print and have them print out. Sorry for the confusion! Abby, what an exciting year! A new home and so much blogging success. You’ve inspired me to become more organized this year. Your story really inspires me. It’s amazing how far you can go. I’m now starting out on my blogging journey and I am terrified but so excited. Fingers crossed that I’ll look back one day and be amazed by my own story. You had such a great year, Abby! Congratulations on your new house!